A Report on DEATHGAZE's Last Live in Europe! Ai showing his gratitude with a big smile, tweeted the next day after the gig. The photo Ai took before leaving the stage, and I'm in it! Naoki's drumset. No photos were allowed during the gig. A Report on DEATHGAZE’s Last Live in Europe! Back in October (2014) the nagoya-kei metal band DEATHGAZE sadly announced their second indefinite hiatus after more or less being active since 2003. Although members came and went drummer Naoki and vocalist Ai had stayed persistence from the date the band started. The band’s first hiatus took place early 2007 as their vocalist at the time departed, leaving an empty slot which had to be filled. Only a few months later, Ai who played the bass at that time decided to increase his duty, becoming both the lead vocalist and bassist to keep the three-man band intact. Luckily, not long afterwards came Kosuke who filled the bassist position and later came Takaki who replace their former guitarist, forming the DEATHGAZE as we know today. My trip to Germany started from Sweden – on the same day as the concert, December 13 – only after getting a mere 3 hours of sleep, waking up at 4AM. Even though my flight wouldn’t depart until 8AM, safety measures had to be taken, considered that I actually missed my flight last time I went to see DEATHGAZE (but of course, I paid for another ticket and everything worked out fine). 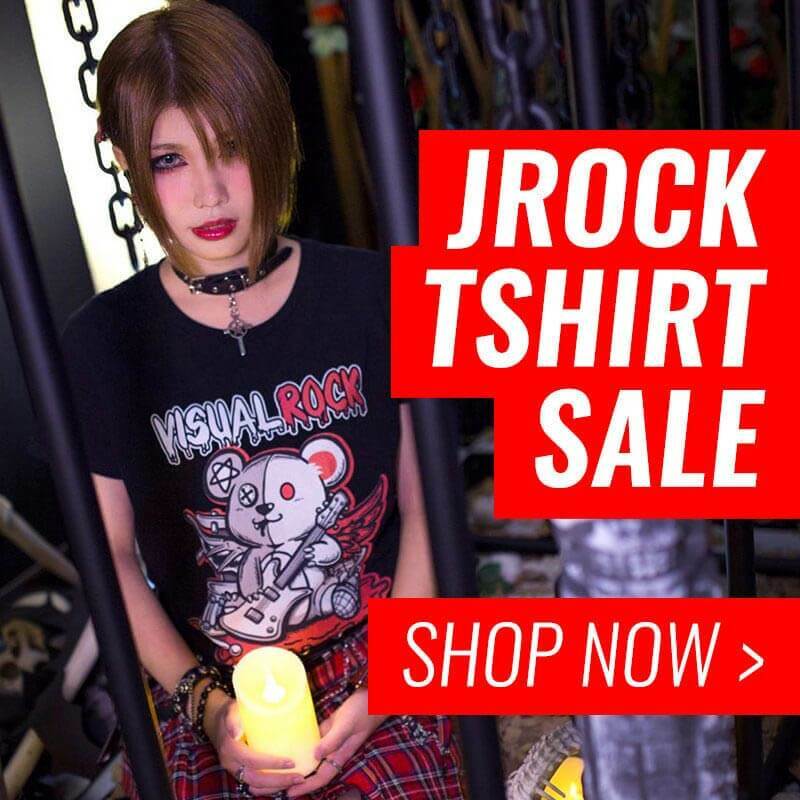 This time however I was accompanied by another blogger friend of mine: “Iona” from the visual kei blog “Visual ioner”. Once we arrived to Cologne airport we quickly went to the area of the “MTC” venue to get a glimpse of the line, which apparently didn’t consist of more than a few people around 3PM. Since we both had VIP tickets that granted us an hour of early entrance – also a short meet-and-greet session – we decided instead to rest our bones at the hotel, then head back later at 5PM, two hours before the official entrance time. When we finally got back, a long line had already started taking shape. We passed time by interacting with other fans in the queue, and after a little more than an hour of wait we finally got in! Once we were in they began with the meet-and-greet session, where all the members were lined up on stage. Starting with drummer Naoki to the right who I expressed and shared my admiration for (I’m a drummer myself) by praising his drumming abilities while also showing off the “Naoki [LIVE] DVD vol.1” (drum angle DVD) I just bought. It resulted with a big smile on his face combined with a lot of bowing and “thank you, thank you, thank you…”. Next to Naoki was Kosuke, a great and funny guy which I instinctively pound hugged (“bro hugged”) with. It continued with guitarist Takaki who seemed to be a really handshake friendly guy (haha) and last but not least vocalist Ai who was surrounded by gifts given by the fans. Ai: Do you like sushi? Ai: Do you like Salmon? The concert itself started out really strong with a pump up song “CREATURE”, instantly shaking the heads of the crowd back and forward. Without giving a single moment of rest the band followed up with playing one of their fastest and heaviest song “DEAD BLAZE” to repay the enthusiastic headbangers with even more headbanging, which threw my state of mind into chaos. As the live continued it got crazier and crazier! It wasn’t just the band but likewise the crowd who were drenched in sweat and beer, although filled joy! At some point Ai started leaning forward, close enough to place one girl’s face directly against his groin (with her consent of course), this happened a few more times afterwards. He also licked a lot of things during the live, even placing the entire microphone grille into his mouth. Beer was also all over the place. By now the concert had been going on for more than one and a half hour, that was when Ai was thoughtful enough to share some of his beer with me, pouring directly into my mouth – right in the middle of the live. It was very appreciated since my mouth was awfully dry from the screaming and cheering. When the concert started reaching its end Ai was pumped up enough to crowd surf, which he successfully did, twice! He did however try to do it two more times but failed. The reason being that the girl in the front row was almost depleted at that time, and couldn’t handle his weight anymore, thus Ai got pushed back to the stage before reaching 90 degrees. I don’t blame her though, if you seen Ai in person (and lifted him) you’d know that he’s quite a heavy person.